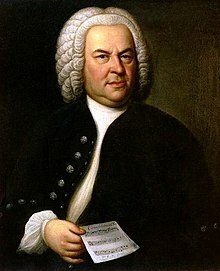 "Bach, John Sebastian" in the Complete Encyclopaedia of Music by John Weeks Moore, 1880. "Johann Sebastian Bach", University Musical Encyclopedia, Great Composers: A Series of Biographical Studies, 1912. This page was last edited on 26 May 2018, at 01:32.